As pet parents, we can’t help but be extra doting to our Shih Tzus. Sometimes, we even want to share what we enjoy with them, including our food. While occasional human treats are fine, make sure that you're feeding foods that are healthy, beneficial, and not toxic to your four-legged friend. 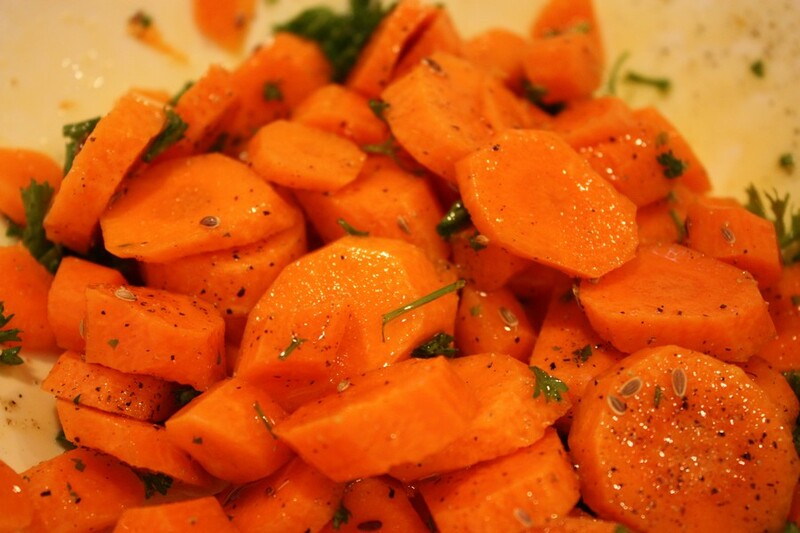 Carrots are great for your Shih Tzu's coat and skin. Boiled carrots have a sweet taste that dogs enjoy, and they can also help strengthen your pet's teeth. These treats are low-calorie, so you don't have to worry about obesity when fed in moderation. These vegetables are also rich in Vitamin A, which helps with your pet's eyesight.